If you’re having a large number of people coming over for dinner, I really like grilling these skewers and also serving a sausage-pepper option to partner with the chicken. All you need is your favourite sausage (spicy Italian for me), cut into coins, and chopped bell peppers. 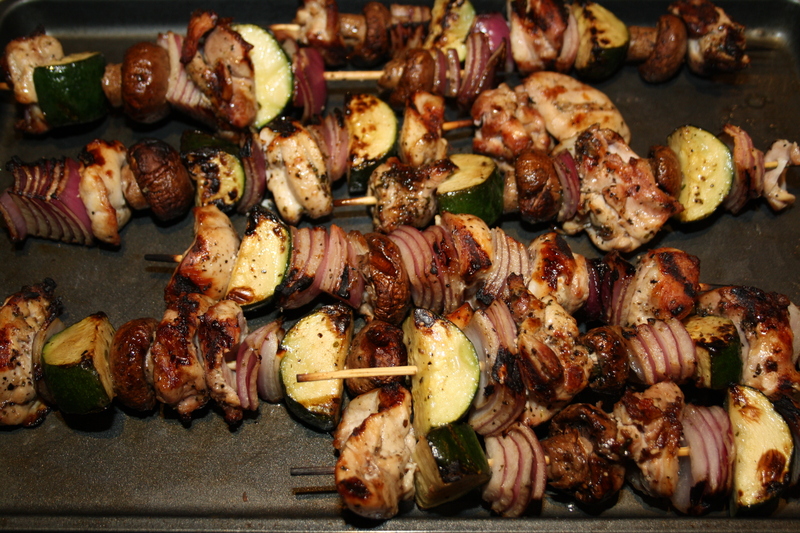 Thread those babies on to some extra skewers and grill alongside the chicken. We’re fortunate enough, and truly spoiled, to be able to enjoy the Canadian Rockies. While we live in Calgary full-time, my parents split their time between Calgary and Canmore – a mere hour drive from the City. For Marcus and I, we get to spend time with my parents and enjoy all seasons in the mountains, pretty much whenever we want. While we’re not in Canmore every weekend, it’s pretty darn close, and this past weekend is no exception. One of the fun/annoying things about having two places of residence, is you need two of almost everything. 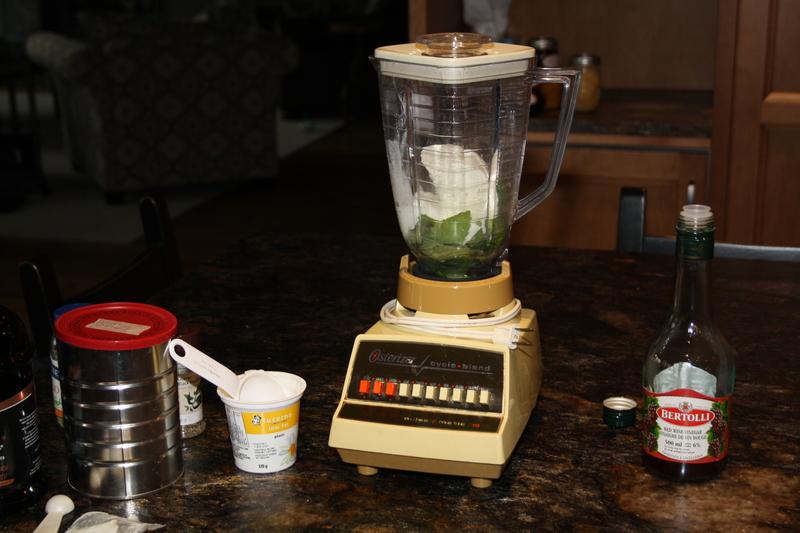 True story: my parent’s own two blenders. A Vitamix, and this beauty. She still works great, and reminds me that you don’t need the newest or fanciest gadgets to get the job done (although it would take her 5 hours to make the homemade peanut butter in the fridge from the Vitamix). I’ll wait for another day to show you the Canmore stand mixer :). The feta-mint sauce is salty and assertive, and totally delicious. I wasn’t sure if I liked it the first time I tasted, but with the veggies and meat it is nothing short of addictive. I’ve found Marcus in the fridge dipping crackers in it. 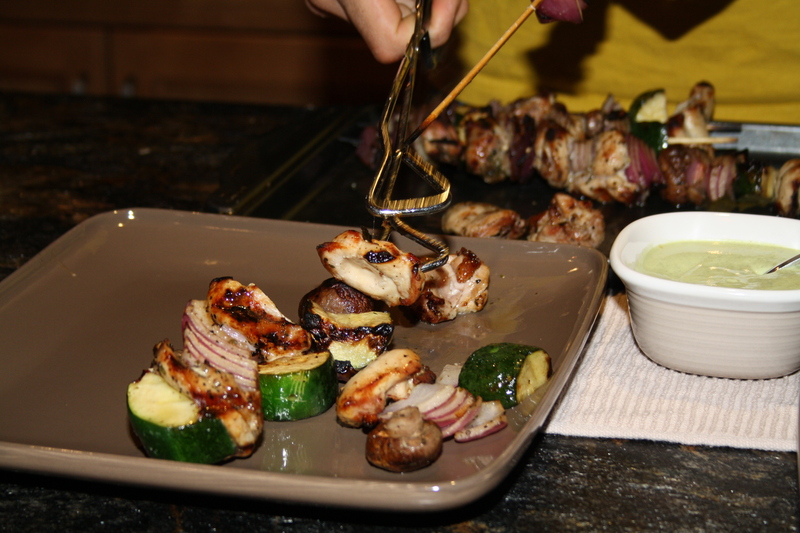 On the grill, the onions become sweet, and the zucchini and mushrooms absorb the marinade’s flavour. 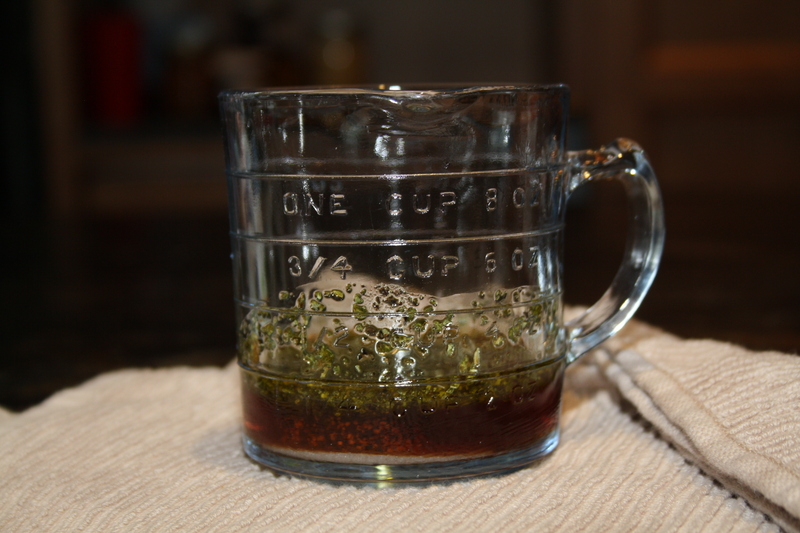 The char of the grill adds depth, and the tang of the dip cools the boldness of the oregano and vinegar. I always think of the dish when the snow begins to thaw and the idea of summer becomes reality. But as the snow begins to fall and winter is on it’s way, it’s the very best reminder of summer and freshness, and was fully enjoyed all cuddled up next to a warm pup and fire. 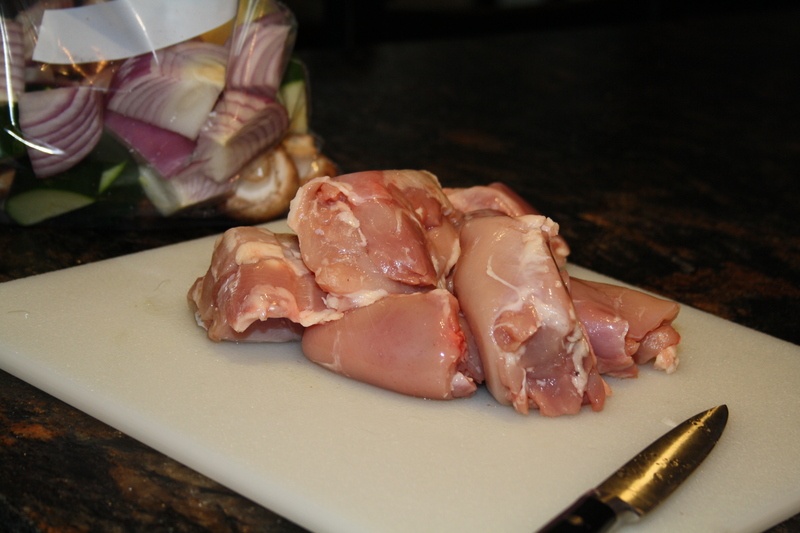 Cut each chicken thigh into 3-4 pieces. 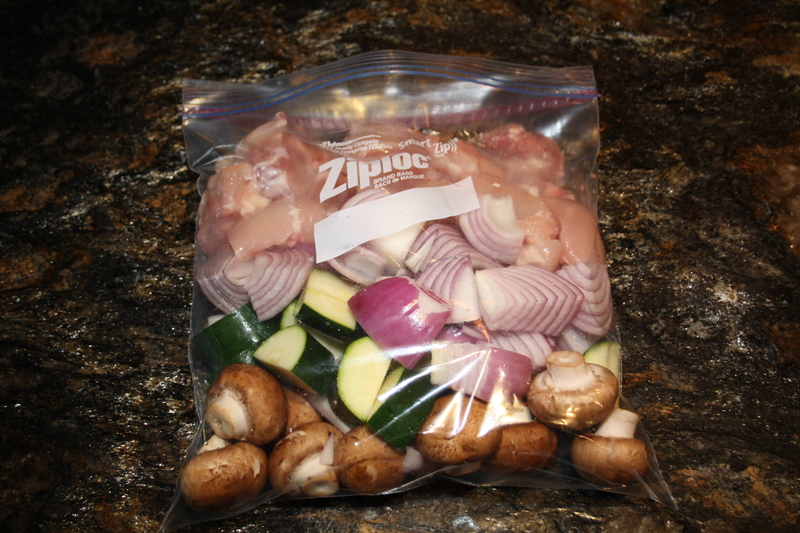 In a large, resealable plastic bag, combine chicken, mushrooms, zucchini, and red onion. 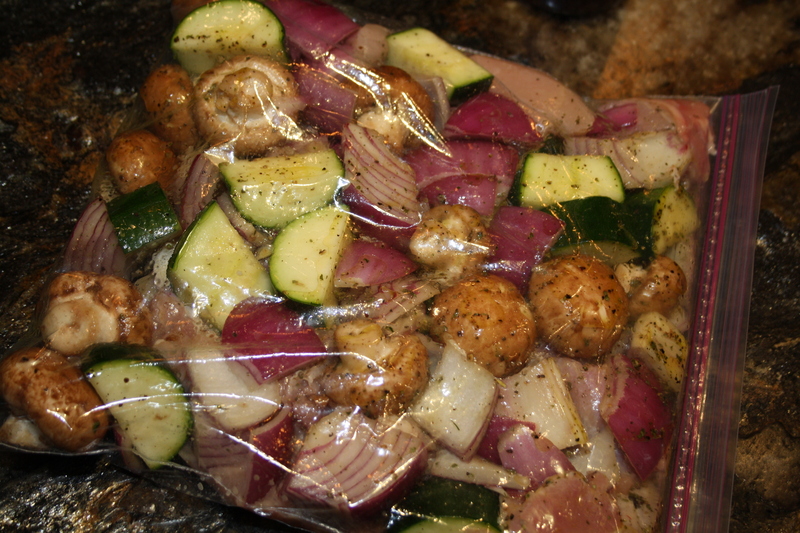 Combine the olive oil, oregano, red-wine vinegar, salt, and pepper and add to the plastic bag with the meat and veg. 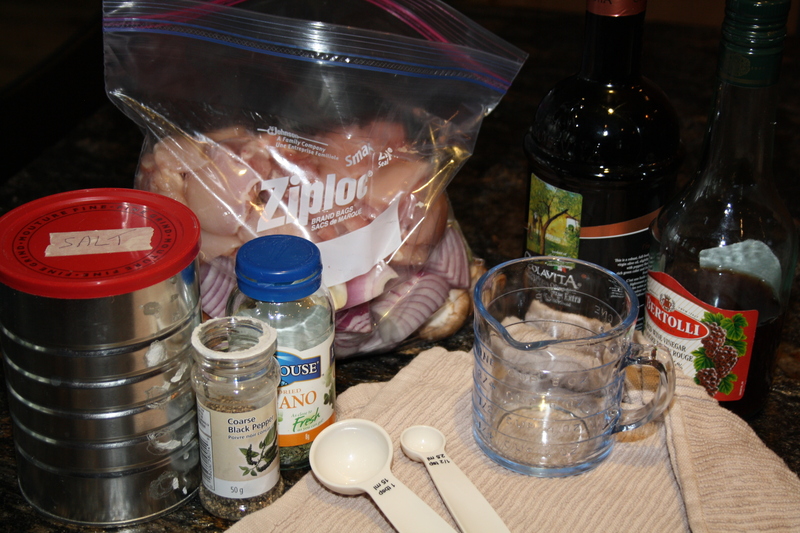 Massage the marinade into the chicken and veggies until each piece has a little goodness on it. 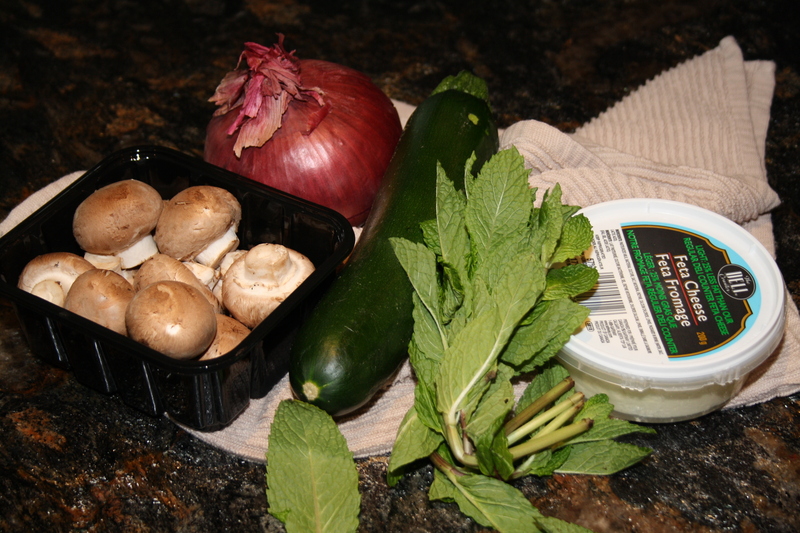 Refrigerate for at least 2 hours and up to overnight. 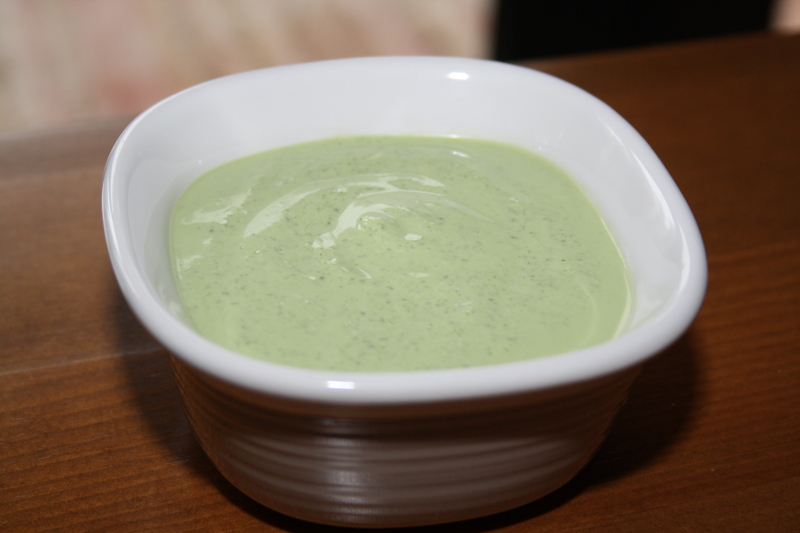 Make your mint-feta dipping sauce: In a blender or food processor, add the sauce ingredients and puree until smooth. Refrigerate until ready to eat. 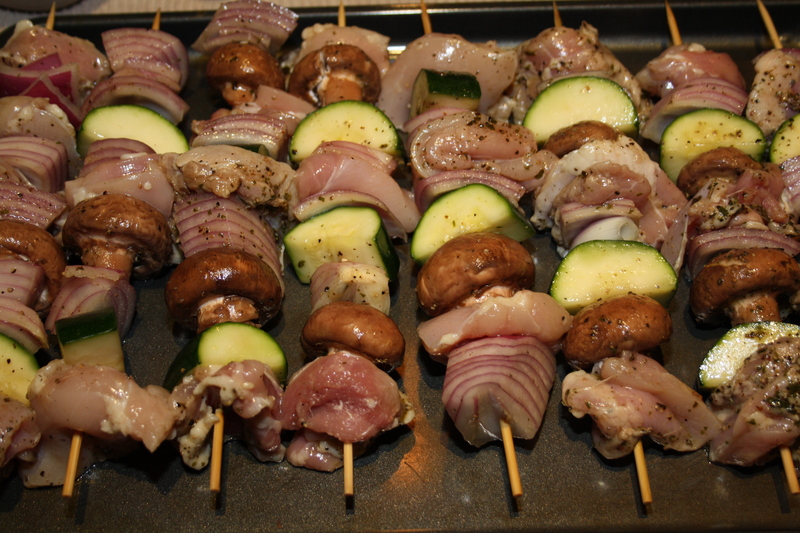 If using wooden skewers (as opposed to metal), ensure you soak them in water for at least 15 minutes. Heat grill to medium. Thread the chicken and veggies, alternating meat to veg. 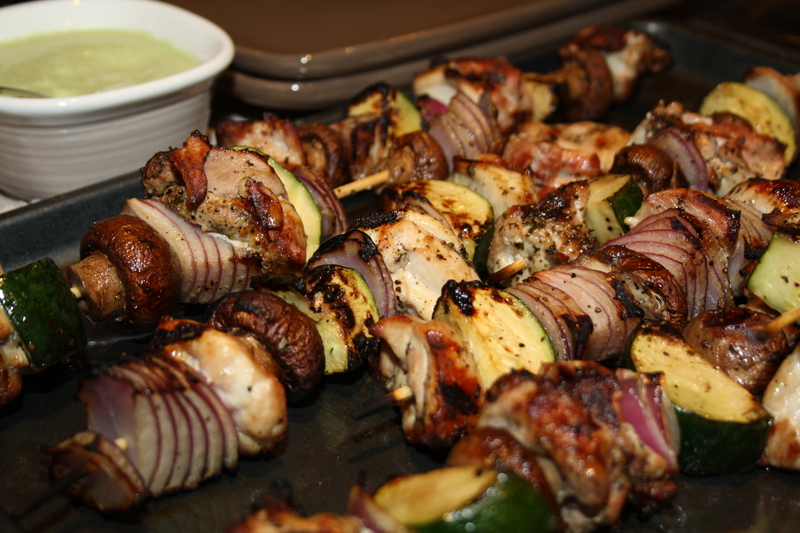 Grill skewers, turning periodically, until chicken is cooked through about 15 minutes. Serve with your mint-feta dipping sauce.